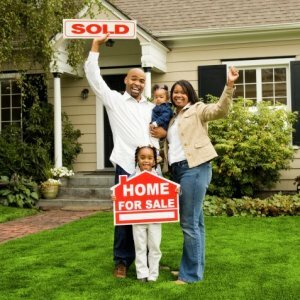 We buy homes in any condition all around Dallas-Fort Worth & Houston, and we buy directly from you to make things quick and easy! Sell your home to the max! Weigh your options: while you may be able to get a higher “top line” sales price listing with a local agent, that doesn’t always mean more money in your pocket – or less headache. When DMAX purchased our home, it was one of the most professional transactions I have ever done. Excellent work, Scott! 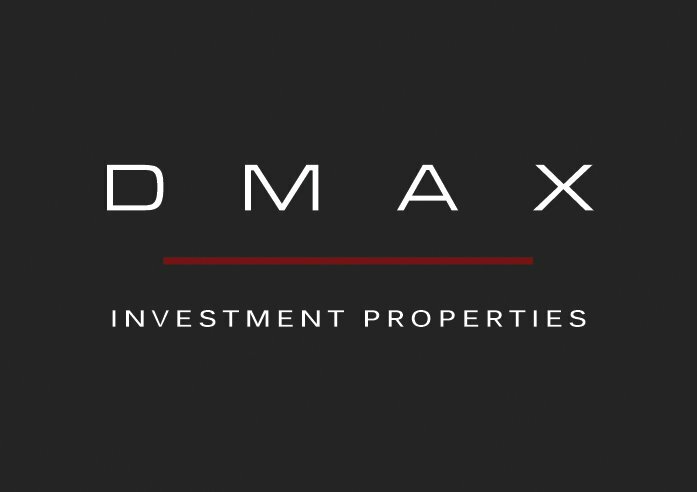 I would for sure recommend DMAX to someone looking to sell their home. Kelli was able to give me a cash offer for my house the same day I contacted her! Extremely professional and highly recommended! Will definitely use her services again.